Are you a seaside jogger or a night runner? 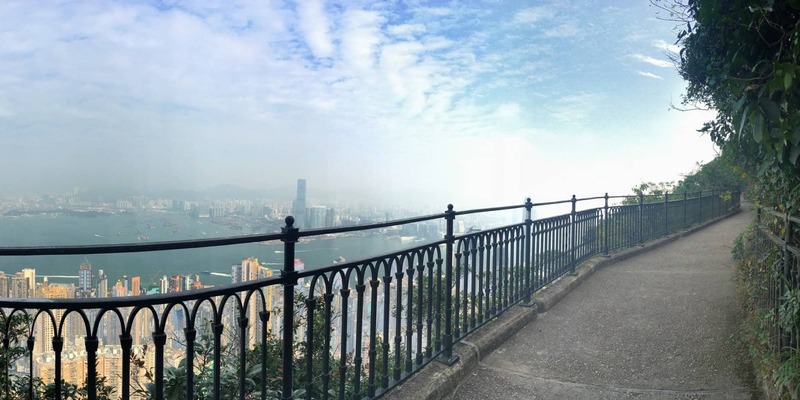 Hong Kong has amazing running trails to keep you going! 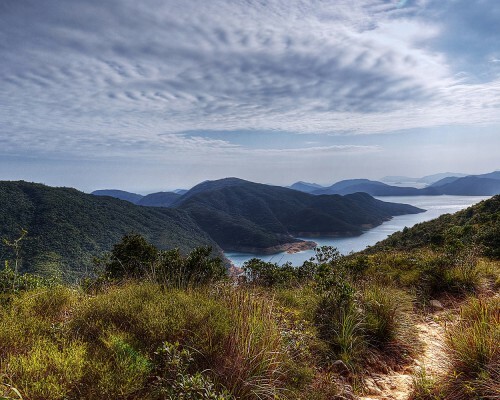 Hong Kong has running trails for everyone – from casual joggers to marathon runners. But what sort of runner are you? 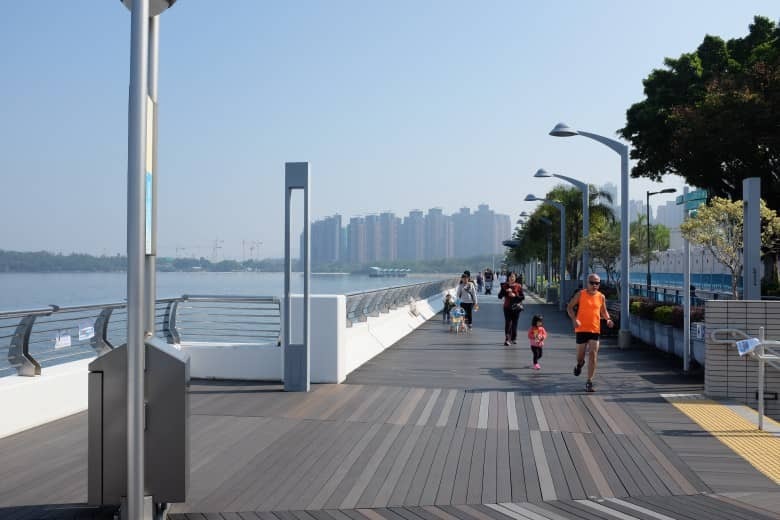 Ma On Shan–Sha Tin Promenade offers runners refreshing harbour views. It should come as no surprise that Hong Kong’s urbanites love to run along the city’s waterfront promenades. 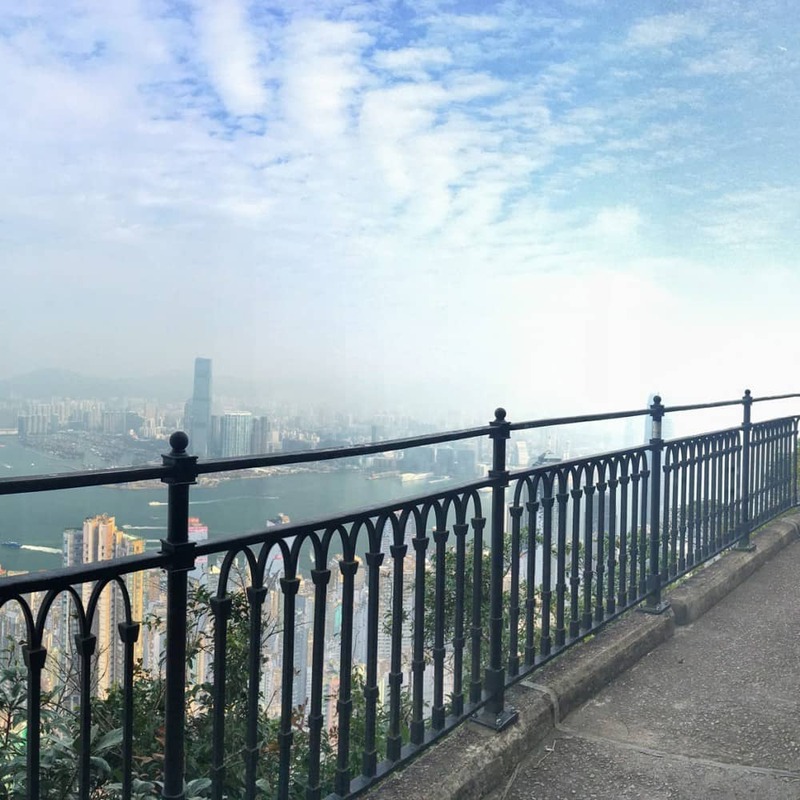 Veteran runner Gi Ka Man highlights the run from North Point to Lei King Wan on Hong Kong Island’s northeastern shore as one of his favourites, taking in the views and filling his lungs with healthy sea air as he trains. He also recommends the popular six-kilometre run between Ma On Shan and Sha Tin in the New Territories. If the weather is clear, you can see right across Tolo Harbour to the towering peaks of the majestic Pat Sin Leng range. As you enter Sha Tin at the end of the run, the harbour narrows into the Shing Mun River. 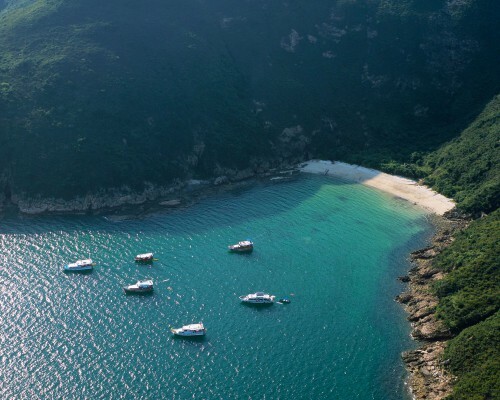 From here, just hop on the MTR to return to your hotel. 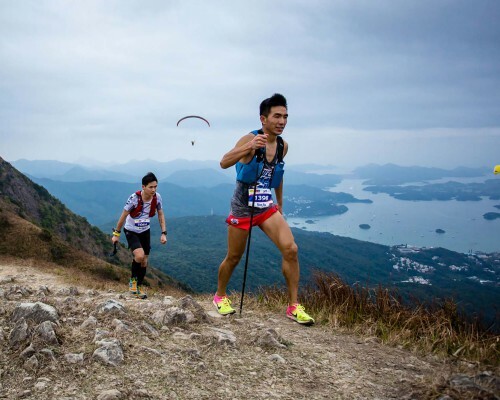 For those who like to run at altitude, Gi recommends Kowloon Peak, or Fei Ngo Shan, which rises to a height of 602 metres in northeast Kowloon. The road around the hill is popular with runners who appreciate a challenge and are prepared to tackle some steep inclines. 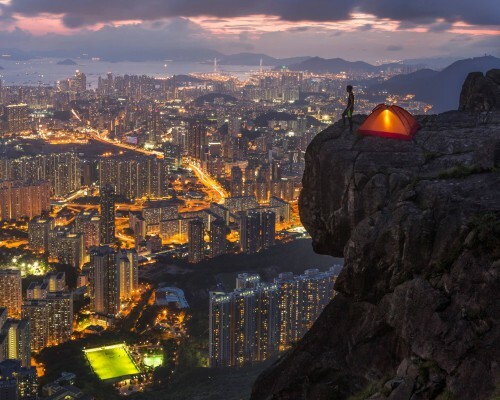 Their efforts are rewarded with panoramic vistas over the New Territories, Kowloon and Hong Kong Island. 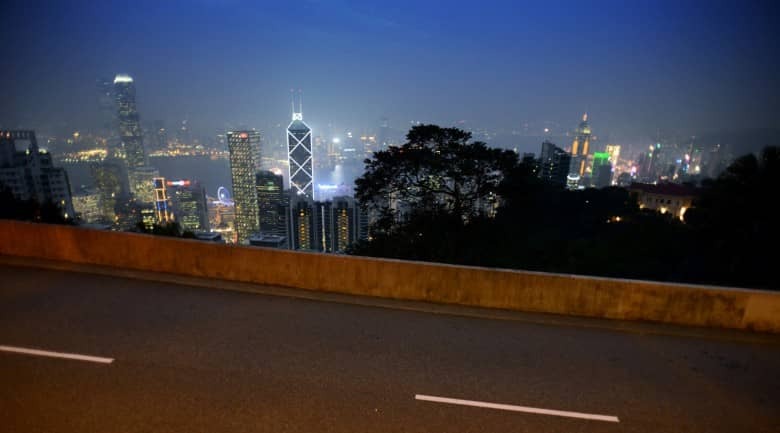 You can enjoy Hong Kong’s magnificent night views while running along Barker Road. There’s no need to stick to daylight hours when running. 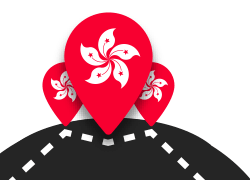 Barker Road is a quiet back road in an upmarket residential area that runs for about five kilometres down from The Peak. 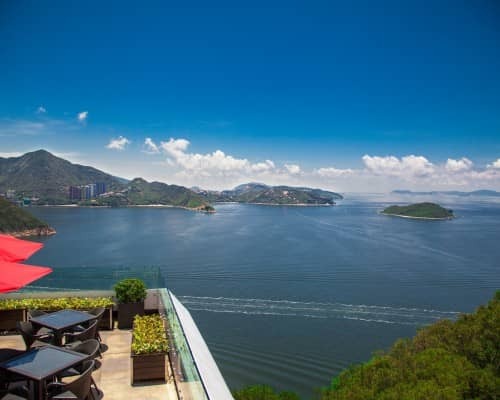 As you head downhill, on your left lies the light-studded north side of Hong Kong island, the harbour, Kowloon and beyond. In the evening you may want to hail a passing taxi when you arrive at Peak Road (they should be reasonably plentiful from dropping off homeward-bound residents) to return to the city. 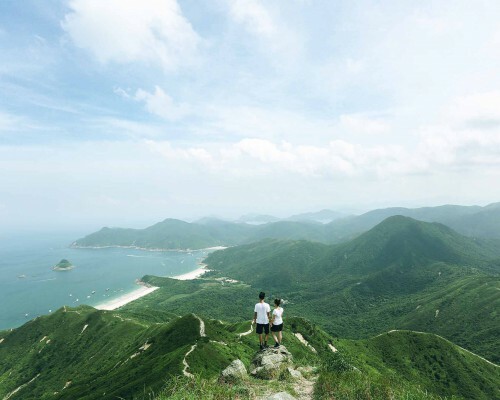 Recommended by CNN Travel as one of the best running routes in the city, stages 1-4 of the Hong Kong Trail starts at Lugard Road on The Peak and ends at Wong Nai Chung Gap — a distance of 25 kilometres. The first half is mostly paved, and will have you climbing up and down steps, while the second half is an undulating path, mostly dirt. This is for fit runners, though there are ‘get-out’ points along the way for shorter runs; however, the beauty of the banyan trees and the views makes it all worthwhile.